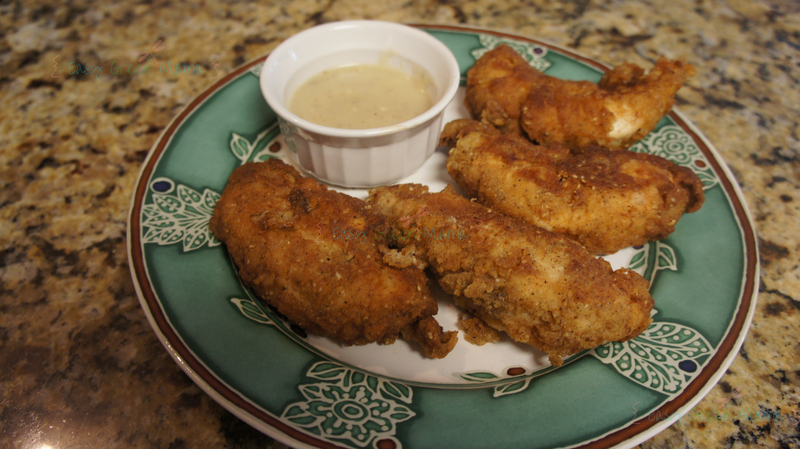 These are very tasty chicken strips. I use to only add black pepper to my baking mix, but my husbands grandmother said she always added chili powder for extra flavor to her strips. I am not a fan of hot or spicy so I was concerned it would be to wild for my taste buds! I was brave and tried it and I loved them! They are not spicy or hot at all; just the right amount to give a nice flavorful taste! Of course, this recipe can be made gluten free or not. Just depends on the baking mix you choose to use. 2.Combine Baking Mix, chili powder and black pepper in shallow bowl. Combine milk and eggs in a separate shallow bowl, stirring with a whisk. 3.First dip strips in flour mix coat completely. Dip in egg mixture; then dredge again in flour mix coating completely. 4. 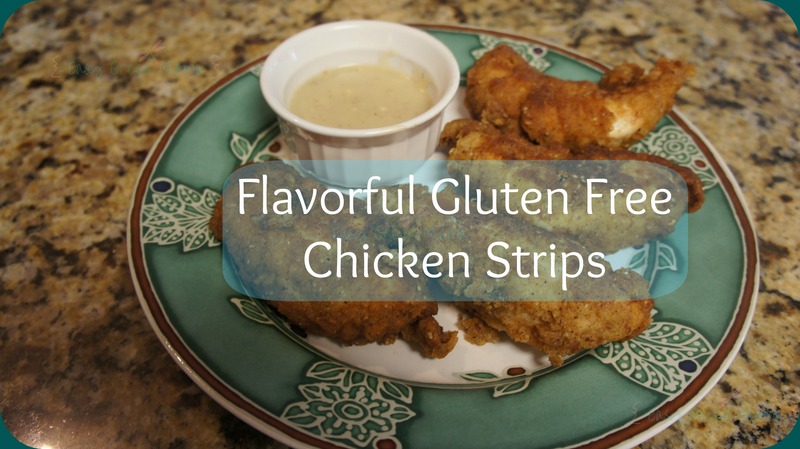 Fry strips about 5-7 minutes per side or until golden brown. 5. Make sure cooked thoroughly. If more cooking is needed you may want to cook on a cookie sheet in oven for 5-10 minutes at 350°. You do not want to cook in frying oil because you may burn crust. 6. Remove from oil and drain on paper towel. 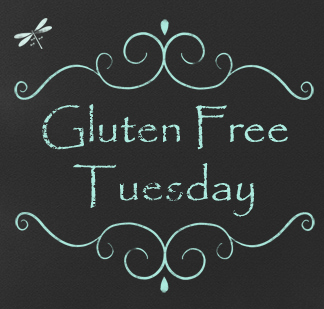 Join me for Gluten Free recipes every Tuesday! Yum. My kids would love those!